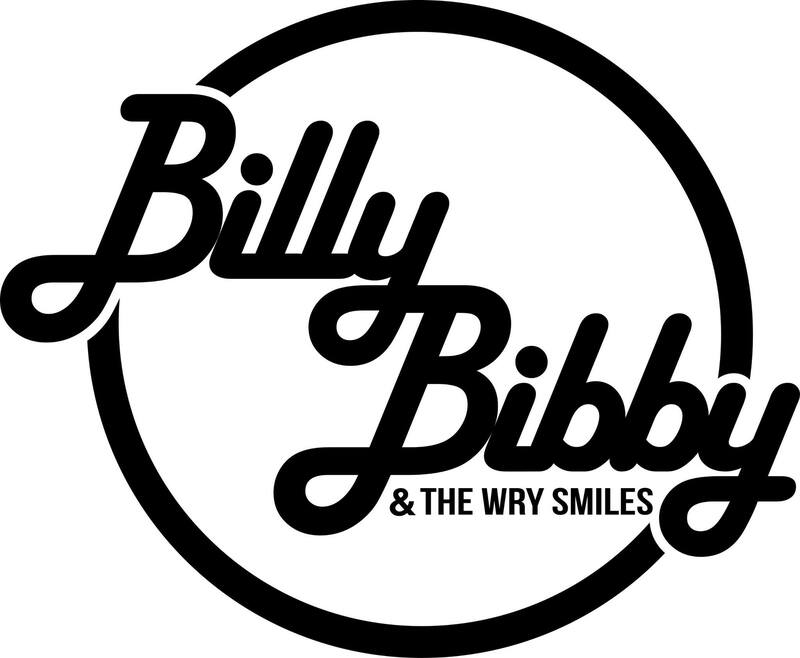 So as most of you are probably aware, I am a massive Catfish and the Bottlemen fan and if you are familiar with the band yourself, you will know that former Catfish guitarist Billy Bibby founded his own band earlier last year (2015), naming it ‘Billy Bibby and The Wry Smiles’. 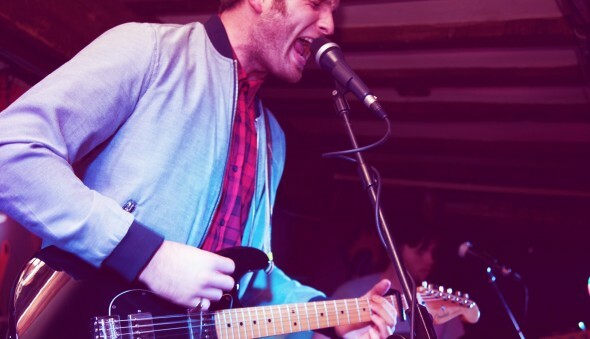 Since their establishment, Llandudno’s Billy Bibby and his band have had great success particularly in their first six months by playing over 30 shows such as Manchester’s Dot to Dot festival whilst also receiving recognition and playback from Radio X, Virgin Radio UK as well as various other indie radio stations both in the UK and abroad. I have to admit, I hadn’t actually taken the time to listen to any of Billy’s solo stuff and I didn’t really know what to expect purely because I know that Billy had previously had such an influence on Catfish’s original sound. This is most prominently found in ‘Poetry and Fuel’ specifically ‘God gave her soul’ which Billy himself actually features as the singer. Nevertheless, I was very excited to hear what sound Billy had chosen to adopt or whether he had chosen to stick with his indie rock roots. 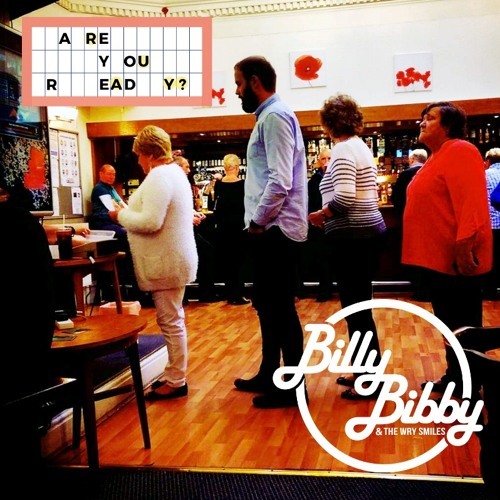 ‘Billy Bibby and the Wry Smiles’ have recently released new single ‘Are you ready?’ and I have to say I am extremely impressed. ‘Are You Ready?’ possesses a fiery and energetic feel whilst portraying a very real ‘story’ which makes it very interesting to listen to. This perfectly leads me onto the main thing I look out for in the music I listen to which is the lyrics. The lyrics to the single are the main thing that really stood out for me. Billy has succeeded in capturing a simplistic yet incredibly effective lyrical style even from the very opening with “Your eyes sink to the back of your head, taking in all what I just said’ before dropping the listener into a guitar groove which you can’t help but find yourself nodding your head along to. The pre-chorus also really hits home purely because of the rhetorical questions used in “so why do you settle for the same? Cause’ you can’t find a way, but you just wanna get out. But you stick to what you know, then you never wanna let it go”, it feels almost as if you’re being directly addressed which prompts you to evaluate your own life and beg that question of yourself. There are numerous relatable lines within ‘Are you ready?’ which is what I really love about it. ‘Are You Ready?’ emanates a lively, upbeat and poppy sound whilst still possessing a certain level of intricacy and the only thing I would maybe pick up on is, due to the grittiness of the lyrics and the ability to relate to it, I find myself wishing that I may have wanted to hear more elements of that reflected in the actual song itself and the use of the instruments particularly the guitar. Instead, the consistent guitar riff played throughout the majority of the song, despite fitting perfectly with the summery vibes may be deemed as fairly generic. However, overall it is extremely catchy and even just after a few listens; I found that I pretty much already knew the lyrics to the chorus which I absolutely love to sing along to. My absolute favourite part of ‘Are you ready?’ has to be towards the end when the tempo slows down accompanied by the almost hypnotic sounding repetition of “I don’t mind when you take your time with me” which adds an element of tension before rebuilding the momentum and plunging you into a heavily crunching guitar riff.